Excellent SUV driving performance with one set of tyres. SUV traction for all road conditions. Featuring high-density 3D waffle blades, the Vector 4Seasons offers excellent ice and snow traction. 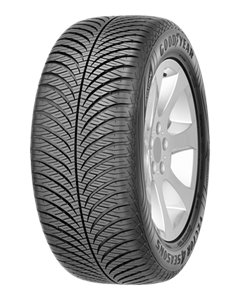 The tyre is certified with the snowflake symbol, which means it meets the official standards of dedicated winter tyres.